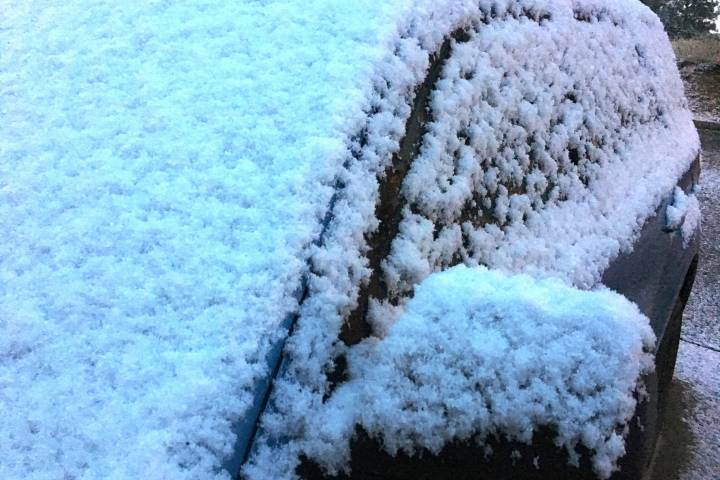 A snow squall watch is in effect for the Barrie, Collingwood and Hillsdale areas. Environment Canada issued the watch on Thursday, saying snow squalls are expected to move into the region this morning. Officials say some light snowfall is expected to affect areas southeast of Georgian Bay today in association with an approaching cold front. The snow should intensify this evening as winds become more northwesterly with the passage of the cold front. “Surfaces such as highways, roads, walkways and parking lots may become difficult to navigate due to accumulating snow,” the statement reads. Officials say the snow squalls should weaken Friday morning.